The AS-900 is a great entry-level Wireless Personal Monitor. This system features an 80mW receiver output. The receiver also contains an RF and low batteryindicator. The transmitter has L/R level display, stereo XLR and 1/4" inputs and an headphone output with volume control. 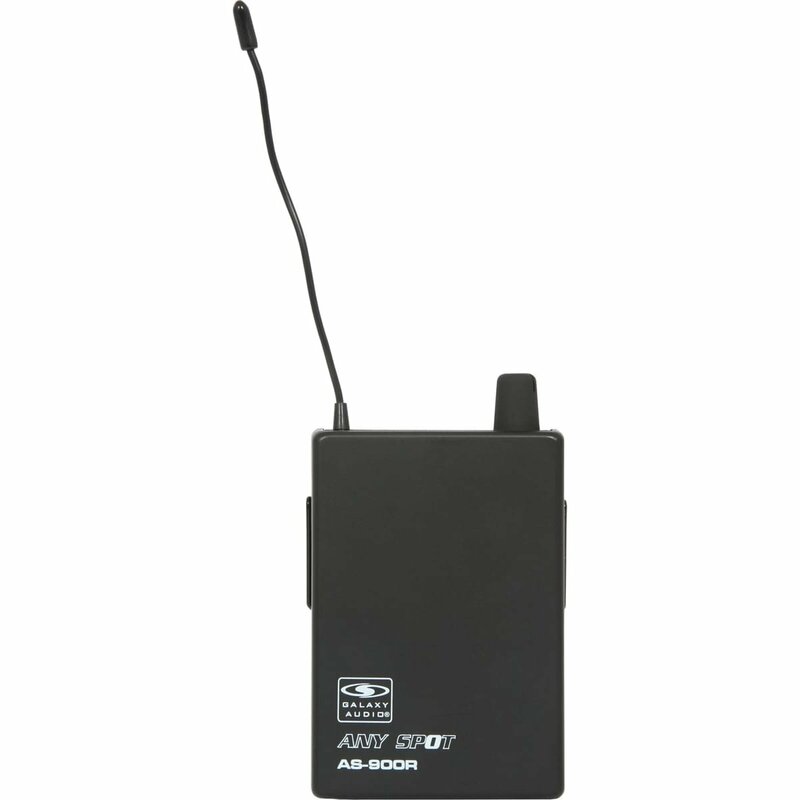 The AS-900 is a single channel, fixed frequency unit.